How is 2019 going for you so far? Hope great. We are glad to inform you that our first In Salon Trichology Consult for 2019 is right here! 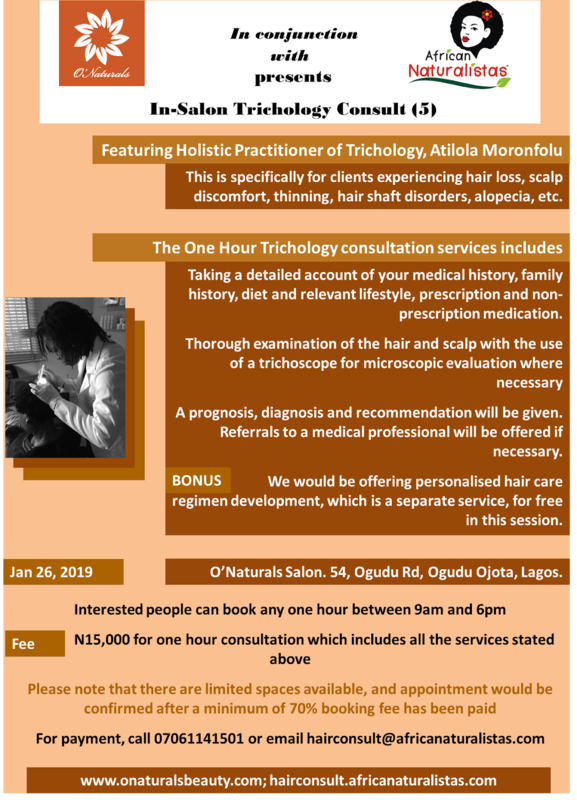 That time has come again for you to make good choices about your hair and scalp, by having a thorough one on one session with a trichologist visiting the salom. 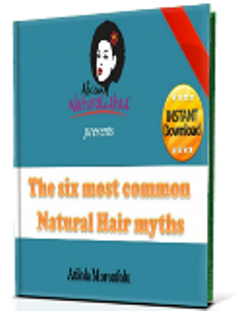 This session is ideal for people with hair loss issues, scalp and hair shaft disorders. 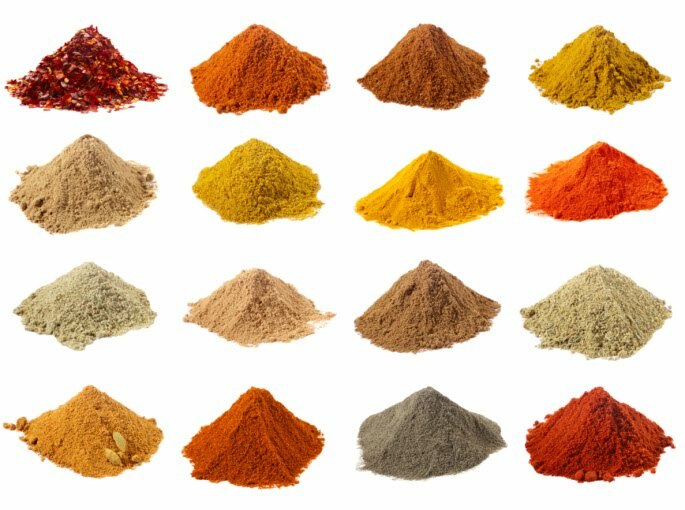 As we all know, there are limited spaces available, as we have to work thoroughly with each client for diagnosis, prognosis, recommendation, etc. So if you know people interested in seeing a trichologist, or who you know have a hair shaft or scalp disorder, let them know about this great opportunity. 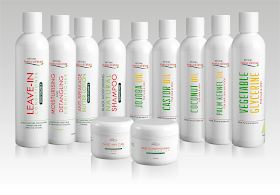 It doesn't matter if you have natural hair, relaxed hair, or no hair at all, we are here to solve hair and scalp problems. 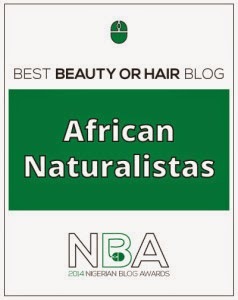 This is brought to you by O'Naturals in collaboration with African Naturalistas. Each booking entitles the client to one hour of consultation with the trichology practitioner. See more details in the flyers below. 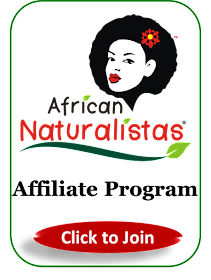 It will be happening on the 26th of January 2019 at O'Naturals Salon, Ogudu road, lagos. Please, help us spread the word, and let everyone hear about it. 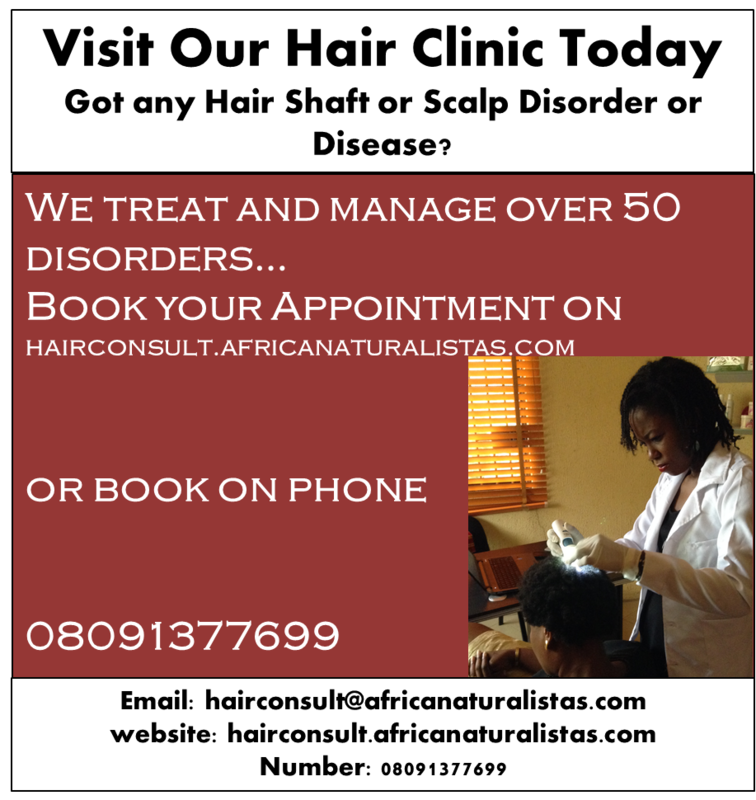 In the mean time, read more about our Hair Clinic here.